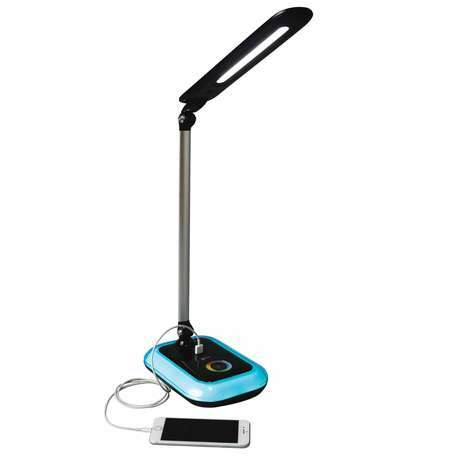 OttLite Wellness Glow LED Desk Lamp with colour changing base in black. Studies show 3 out of 4 people experience eyestrain on a daily basis. Computer glare and reading tiny print under unbalanced light can be the culprit. OttLite’s new Wellness Series reduces eyestrain up to 51% with an exclusive technology that comes as close to the sun’s spectral output as you can get! 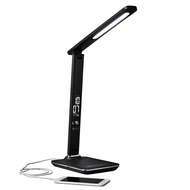 OttLite Wellness Glow LED Desk Lamp with colour changing base in black. Studies show 3 out of 4 people experience eyestrain on a daily basis. Computer glare and reading tiny print under unbalanced light can be the culprit. 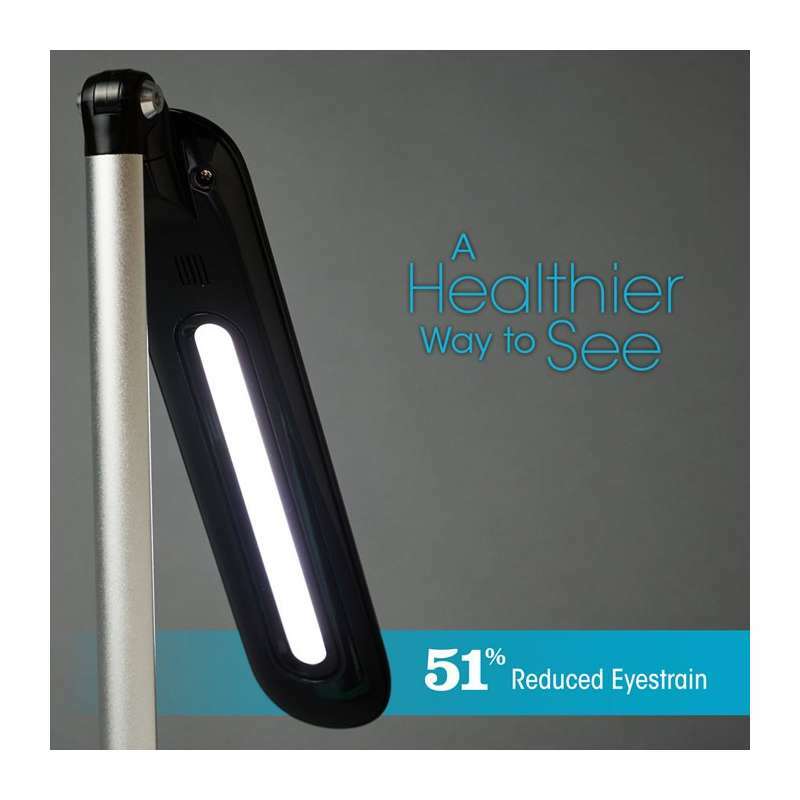 OttLite’s new Wellness Series reduces eyestrain up to 51% with an exclusive technology that comes as close to the sun’s spectral output as you can get! 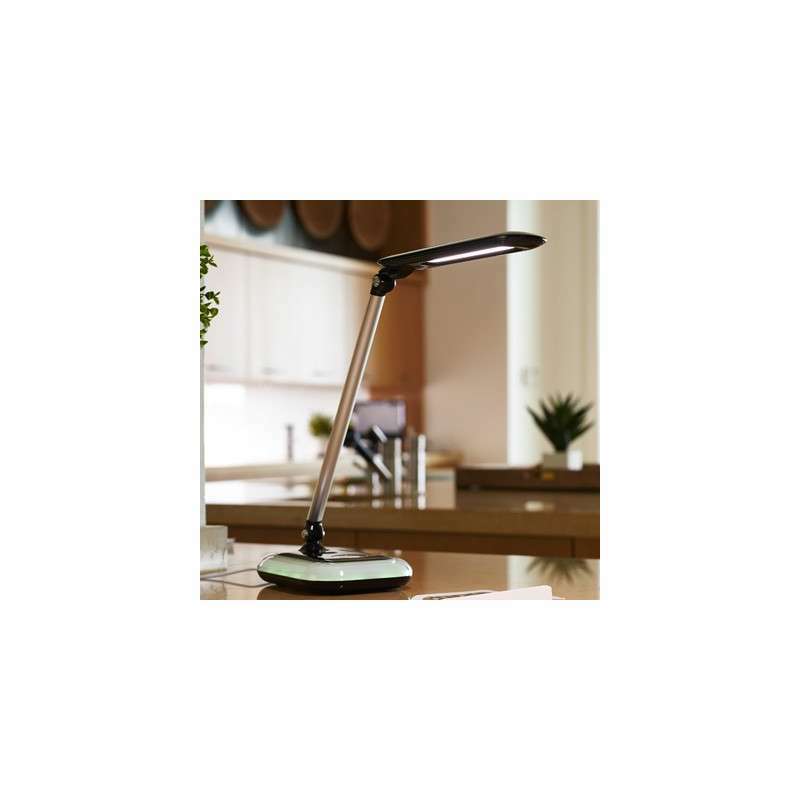 You’ll enjoy balanced, smooth, healthy lighting with the Glow LED Desk Lamp. 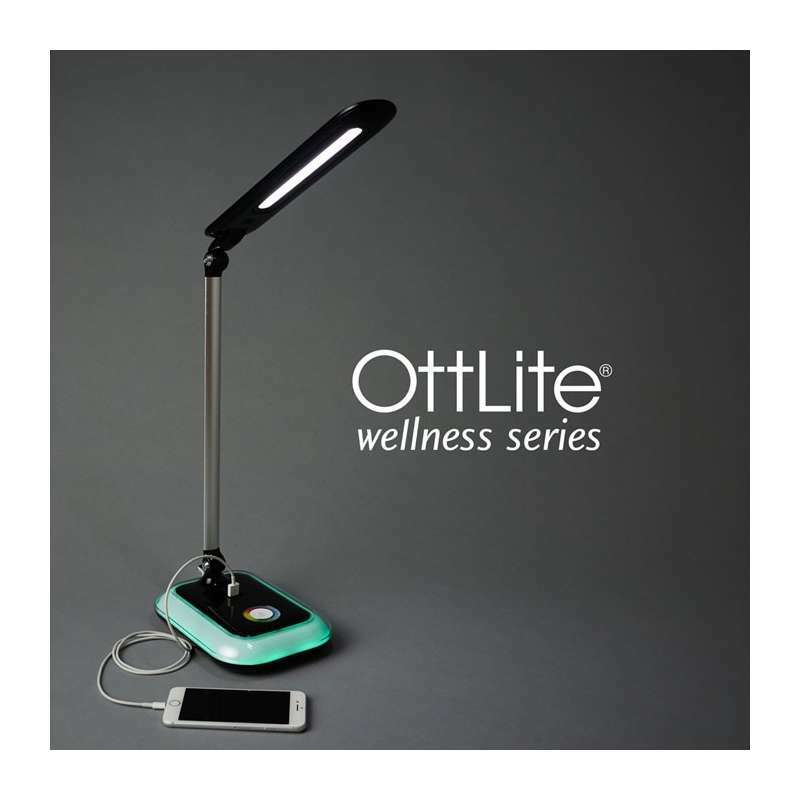 OttLite proprietary Wellness Series LED. 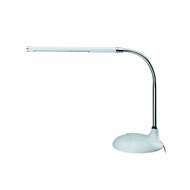 Provides smooth, uniform light with Colour Rendering Index (CRI) of 95. Reduces eyestrain by up to 51%. 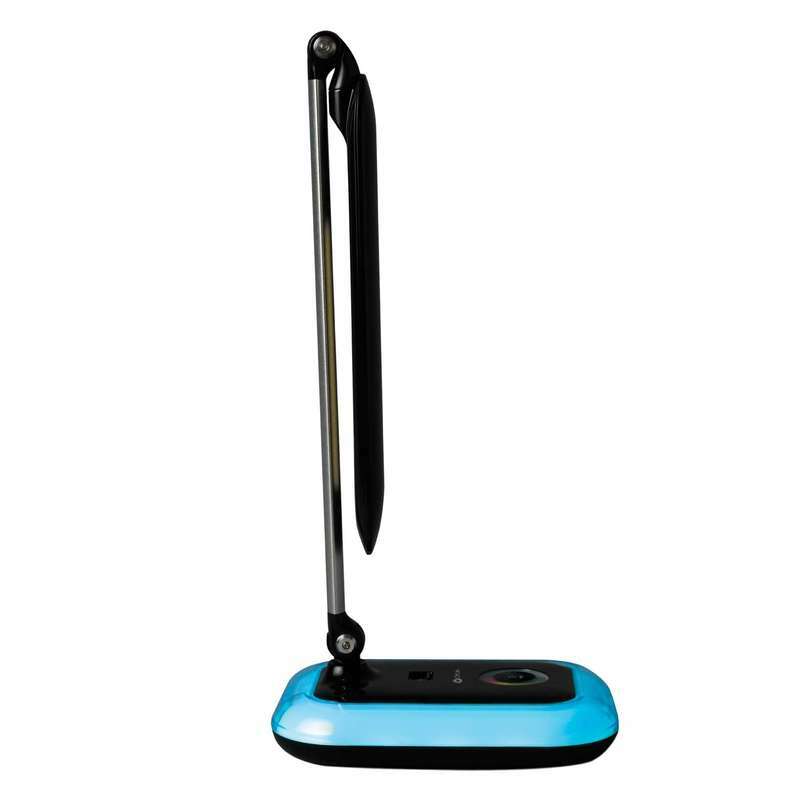 Maximum lumen output of 450 with touch activated control. 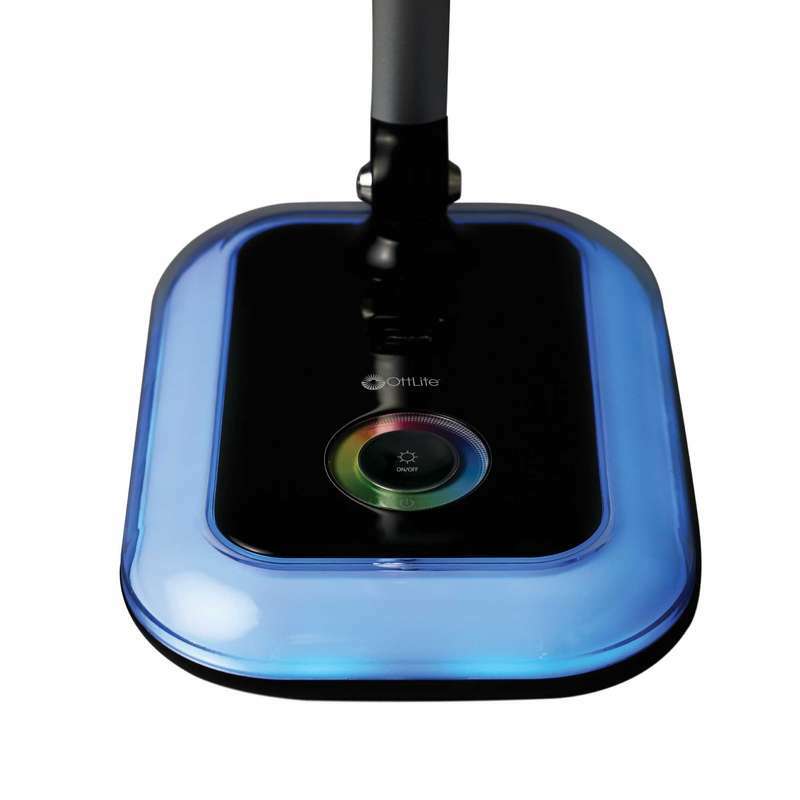 Base glows in the color of your choice or cycles continuously through the entire spectrum. 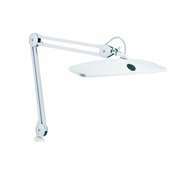 Adjustable arm and shade for effortless positioning of light. 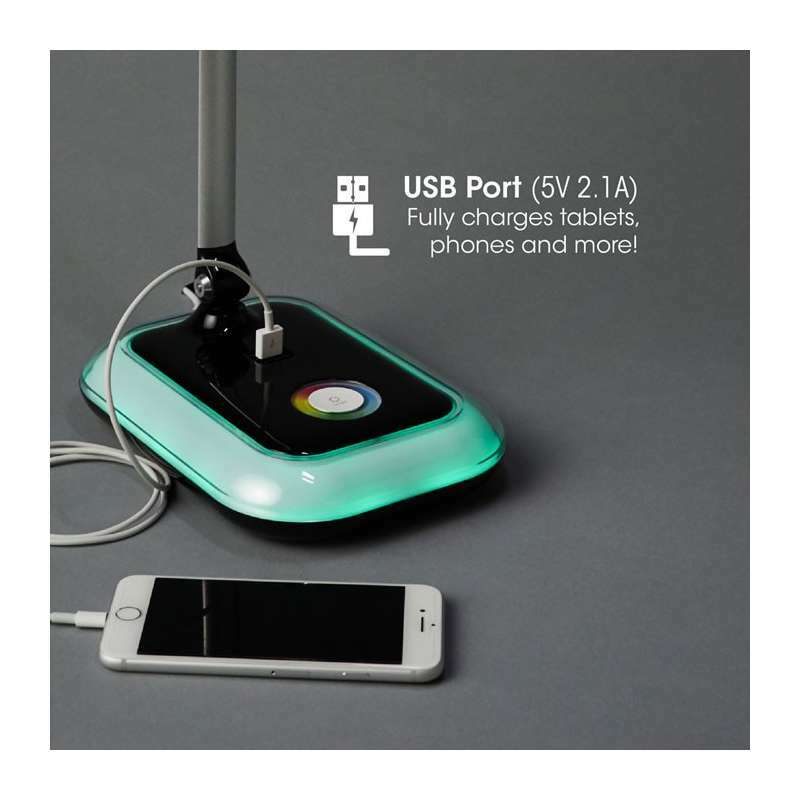 Includes 5V, 2.1A USB port - fully charges tablets, phones and more! Height adjusts from 12.5" (31.75cm) to 17" (43.18 cm). Base measures at 6” (15.2cm) by 8” (20.3cm). 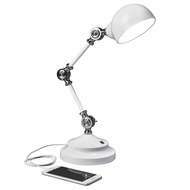 Energy efficient LEDs rated to last up to 40,000 hours. 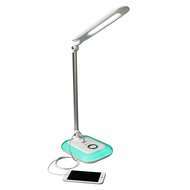 More information about the Ottlite Wellness range.